The very foundation of good health is based on what we put into our bodies every day – it’s our preventive medicine. 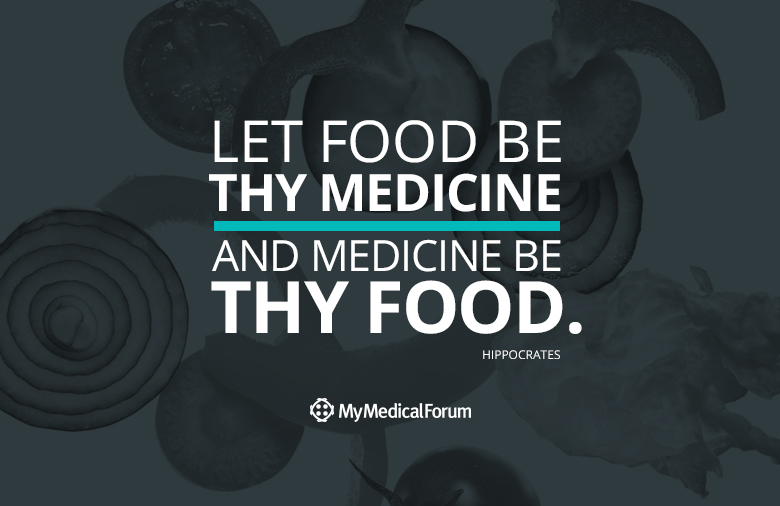 Hippocrates – the father of medicine – even spoke of this 2,500 years ago. Delicious and nutritious foods have been proven to increase our physical and mental health. If you’re debating whether to eat a tangy and succulent orange or a cookie full of processed sugar and preservatives, think of how either might impact your health. Which will be better for you and benefit your very wellness? Choose wisely … Hippocrates did.